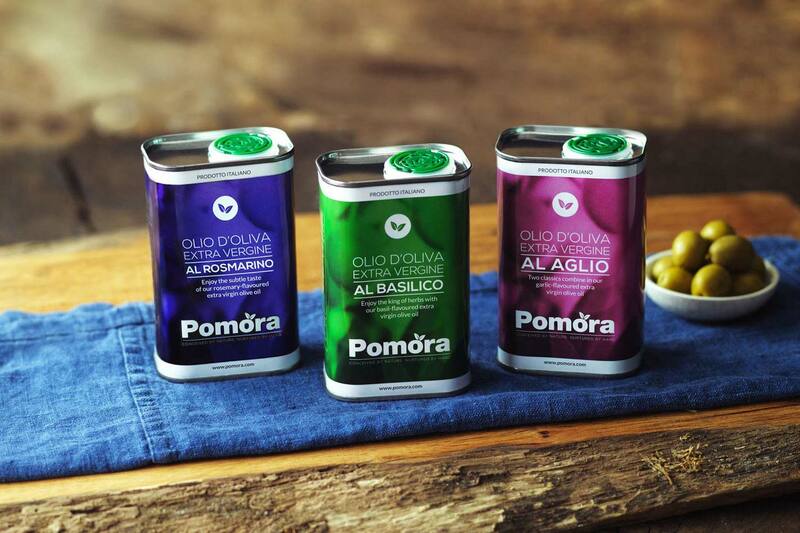 This Mothers' Day, why not treat your Mum to the delicious taste of Pomora olive oil? Specially curated to suit the feminine palate, our Mothers' Day pack features sweet basil, fragrant rosemary and gorgeous garlic flavoured olive oils. Our rosemary olive oil pairs perfectly with any sort of lamb dish, focaccia or roast potatoes; our basil olive oil is a delicious complement to any tomato-based dish or drizzled over bruschetta; and our garlic olive oil, well that pairs with pretty much anything! 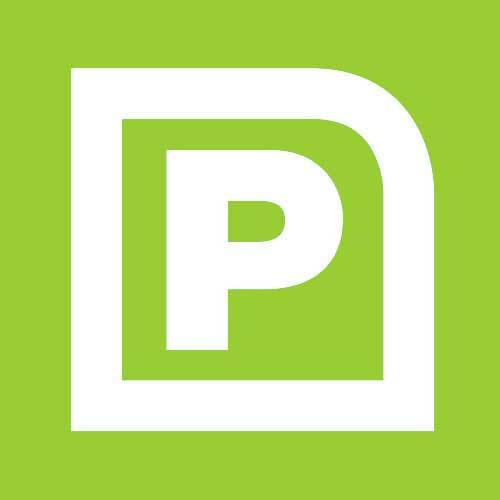 Check out our recipe section for more inspiration. As well as tasting amazing, your gift will provide a natural protection against cancer, Alzheimer's, diabetes and heart disease. What better way to show your Mum how much she means to you? 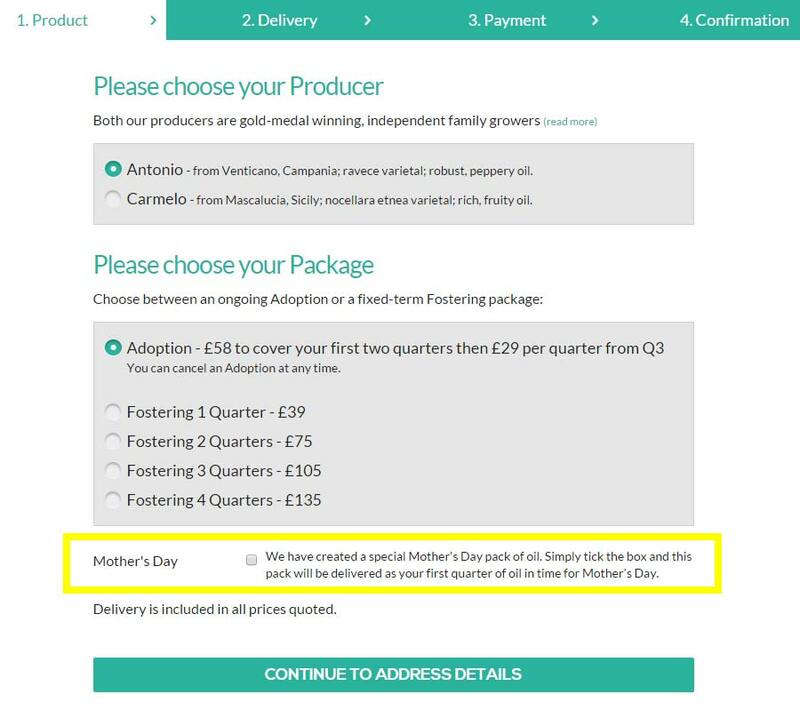 The Mothers' Day pack is available as a one-off purchase for £39 or as part of a longer Fostering or Adoption arrangement within Pomora’s Adopt an Olive Tree programme. On the first step of the order process, you are asked to select your Producer and Package. Underneath that there is a "Mother's Day" tick-box, as highlighted below inside the yellow box. Please ensure the tick-box is selected if you would like to take part in the Mother's Day offer. If the tick-box is selected, your first shipment of olive oil will be the Limited Edition Mother's Day pack, consisting of Basil, Rosemary and Garlic olive oil.